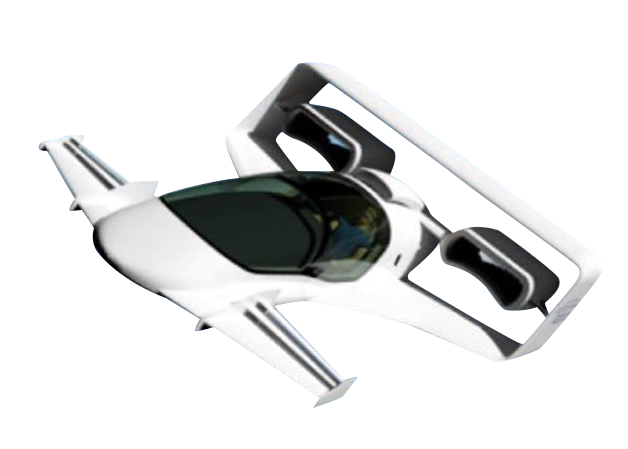 The Jetoptera Personal Drone is being designed and manufactured with patented "Fluidic Propulsion" according to the flying car maker. Jetoptera is creating an entire range of drones/flying cars, ranging from small enough to be held in a human's hand to large enough to carry a person. Jetoptera, an Edmonds, WA, USA company. The Jetoptera product line seems to be more firmly established every day, with the company starting small and working their way up the line to more complicated, full scale human carrying devices. Additionally, the company is using their own patented technology for propulsion (Fluidic) that may allow for greater performance gains. Since there are no projected performance statistics on the people-carrying variants of Jetoptera's aircraft, it's hard to say when and where we'll start to see them being tested.